Every now and then Acacia Mid-Town offers a to-go lunch. But you have to be on its mailing list and, even more important, be quick because it usually sells out within a couple of hours. An email arrives a few days in advance announcing the menu, which is $10, not negotiable and has only one offering. "You know how this works," it says, requesting your order as soon as possible. The sandwich changes according to the season and chef Dale Reitzer's whim. Recent choices have included a lobster roll, soft shell crab sandwich and house-made bratwurst. And there's a side: roasted veggie quinoa salad, potato salad and cole slaw. 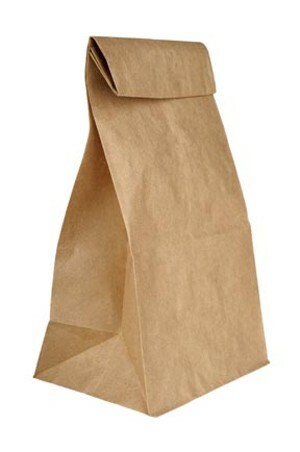 Your confirmation instructs you to pick up your order, which comes in a brown bag with a tag that reads "enjoy" between noon and 12:30 p.m. on the specified day. Whether savored in an office, a nearby park (Scuffletown is popular) or at home, the taste is pure Acacia. 2601 W. Cary St., 562-0138.